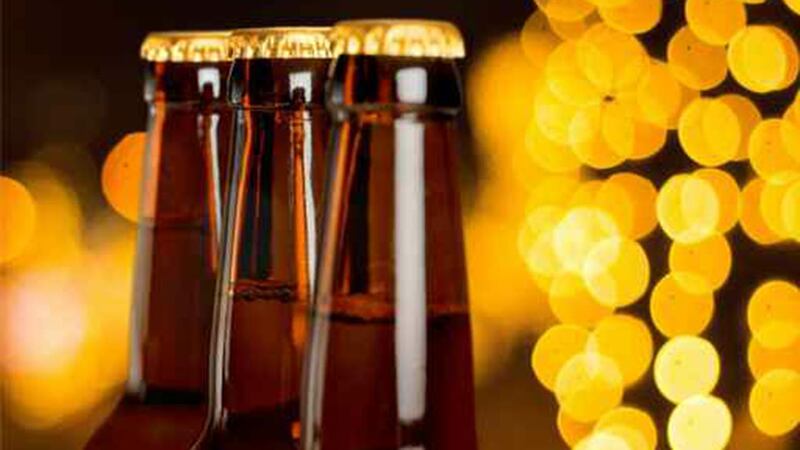 CHICAGO (WLS) -- A bill has been proposed to lower the drinking age in Illinois in specific situations. The proposal seeks to allow people between the ages of 18 and 21 to be served beer or wine at restaurants with their parent's permission. Hard liquor would be prohibited. The law already exists in 10 states: Connecticut, Kansas, Louisiana, Massachusetts, Mississippi, Nevada, Ohio, Texas, Wisconsin and Wyoming. H.B. 0494 was proposed by Rep. Barbara Wheeler and Rep. Kelly M. Burke in January.